Hougang HDB Flats for Sale & Rent. Pricing, Amenities & More! Hougang (Au-Kang) means "river end" in the Hokkien and Teochew dialects, which refers to the back of Sungei Serangoon where Hougang is located. Before the 1990s, the town was once a large area of forested land dotted with pig farms. Today, based on land area. Hougang is the largest HDB new town. Many of the town's residents speak the Teochew language, as they were from the Teochew community at Kampong Punggol, who were relocated to Hougang. 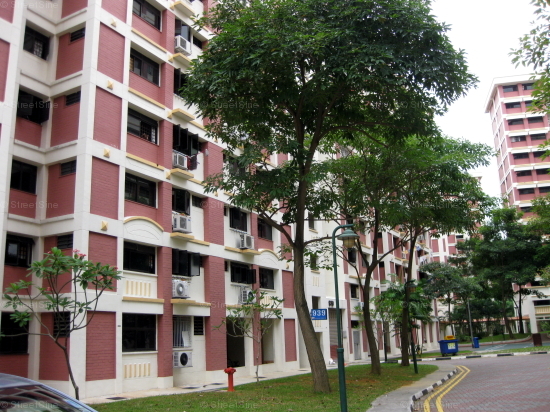 Hougang has an estimated 179,600 HDB resident population and about 50,248 flats. It is divided into 10 subzones. Hougang is home to Punggol Park, a picturesque 16-hectare park where residents can enjoy the nature and exercise. The park is also connected to the North Eastern Riverine Loop by the Park Connector Network.